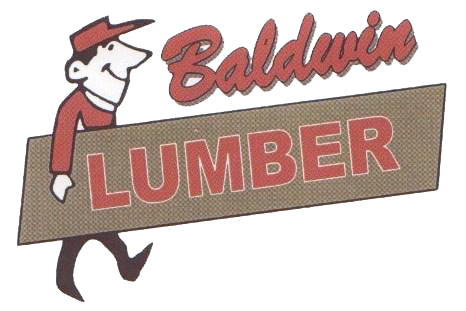 Baldwin Lumber of Baldwin, MI is a family owned and operated company that has been offering services including plumbing, lumber, electrical, and more for over 86 years. © 2019 Baldwin Lumber. All rights reserved.